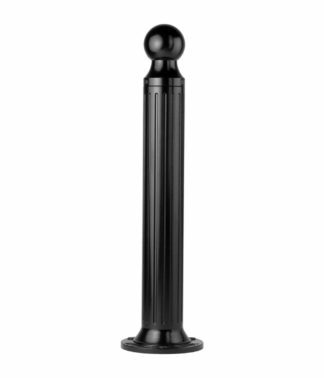 Decorative bollard covers conceal new or existing security posts—protecting them from corrosion and improving visibility and aesthetics. 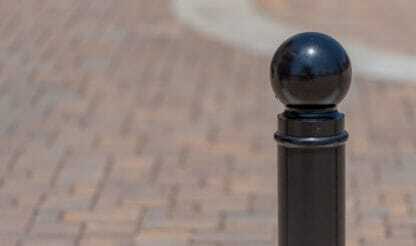 Read more about decorative bollard covers. 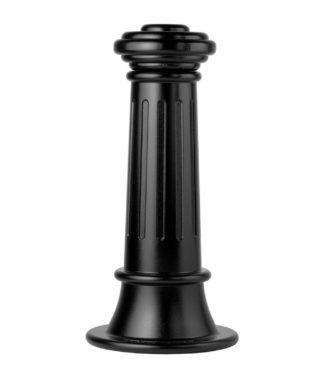 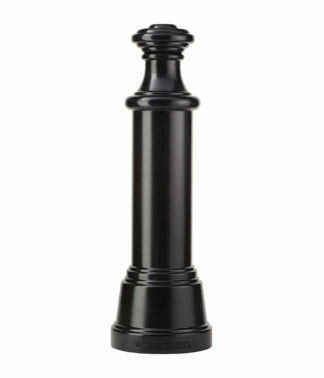 Decorative bollard covers offer premium, durable ornamentation for buildings and landscapes with strong visual designs. Security posts stand away from buildings and protected areas—and can influence visitor perceptions. 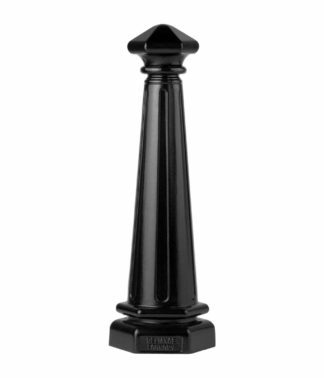 Unlike standard cast iron, which is highly brittle and susceptible to cracking, ductile iron offers excellent strength, hardness, and resilience to wear, making it more suitable for site furnishing applications. 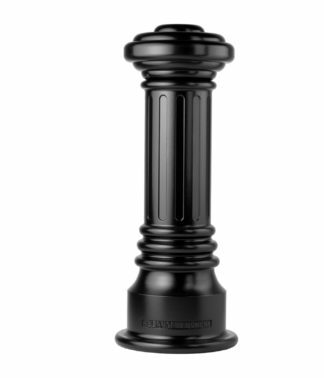 Ductile iron is highly castable, allowing for intricate patterns and ornamentation. 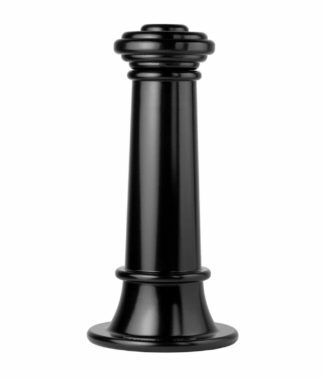 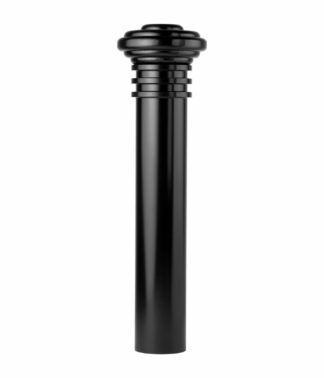 Steel bollards are made from fabricated steel, customized to suit a range of ornamental and security applications. Due to its strength and durability, steel is one of the most widely used building materials worldwide. 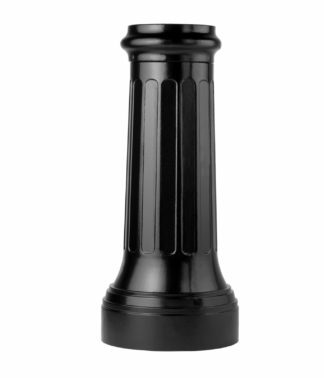 With proper care, it has an extremely long lifespan. Oversize models are especially suitable for large, high-impact steel pipe applications. Aluminum is a lightweight material ideal for removable bollard configurations. Reliance Foundry uses a tempered, low-density alloy that provides an ideal balance of ductility and hardness. 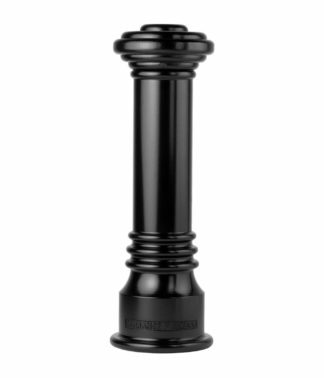 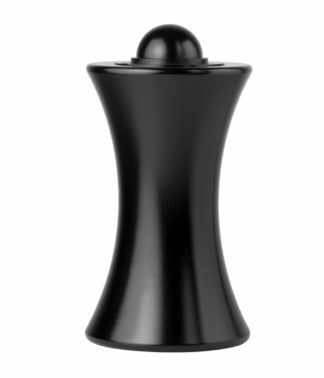 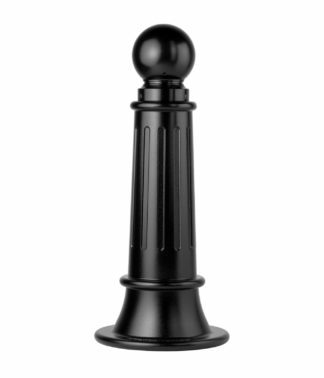 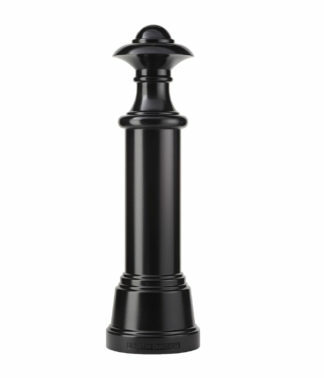 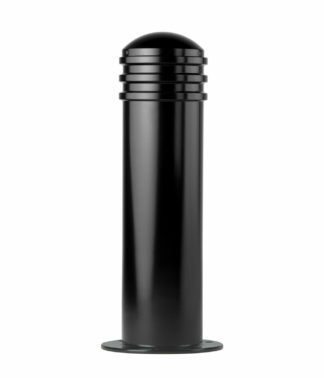 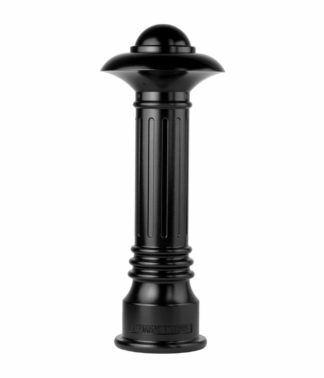 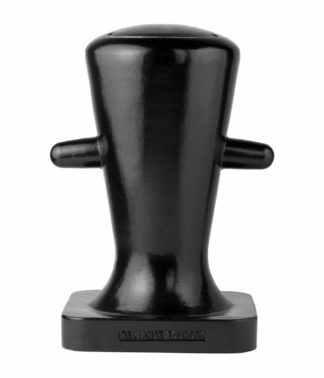 Natural corrosion resistance ensures bollards look their best in demanding environments. 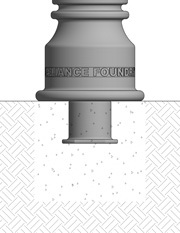 Steel pipe bollards can be susceptible to corrosion—especially in high-moisture environments with regular exposure to salt-water spray or de-icing salts. 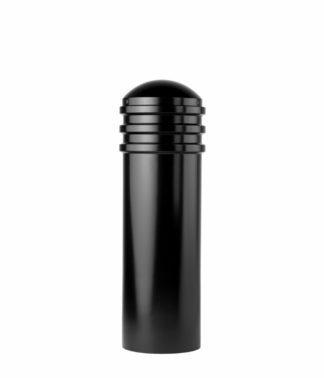 Protective covers minimize the need for ongoing maintenance and repair. 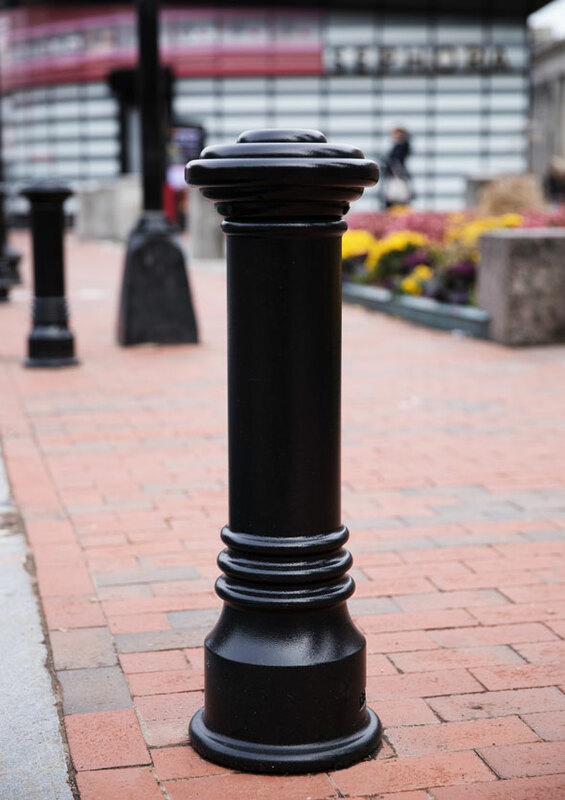 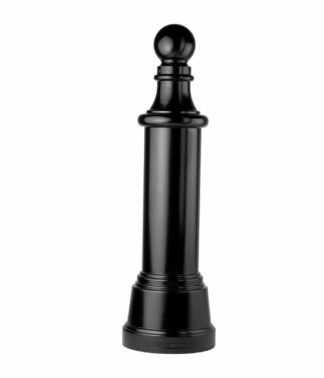 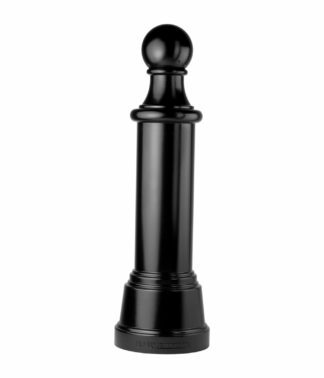 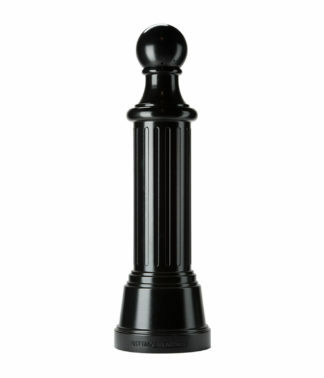 Decorative bollards feature sturdy powder coatings to ensure lasting durability that will resist weathering and corrosion. 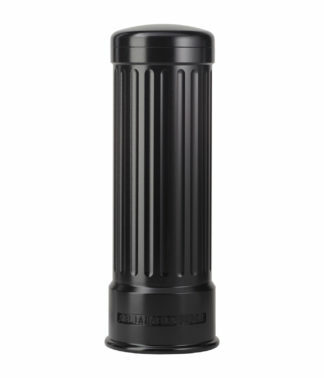 Powder coatings are available in a range of colors, and custom color-matching is available upon request. 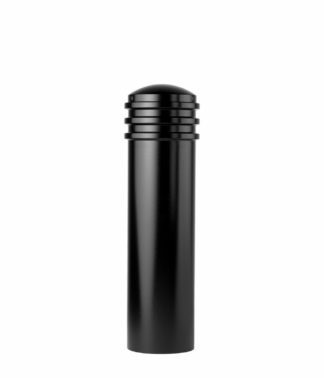 Suitable colors can ensure the best visibility for security bollards—helping increase visibility for drivers and enhancing site aesthetics. 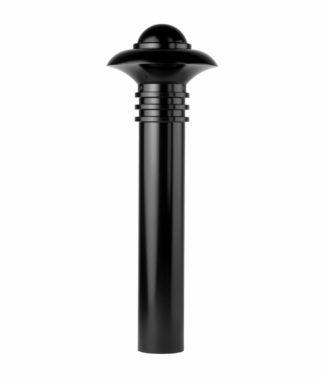 Select from a range of mounting hardware for new or existing security bollard installations.